This page is dedicated to Free Asian dating sites and Chat Apps. Whether you are looking to meet an Asian single, or an Asian single looking to connect with international singles, we hope you will find this page super useful. Malaysia is one of Asia jewels, a beautiful country that is rich with culture. It’s really nice to see a site that is dedicated to Malaysia. Malaysian Cupid offers thousands of local members, girls and guys, and also claims to be the leading local dating website. It’s in English, so there’s a lot of international singles joining who love Malaysian culture and want to connect with local people. Most of the girls, and guys too, are from Kuala Lumpur but there is also of a lot from Penang and the coastal beach cities. It’s currently free to join, so be quick: Malaysian Cupid. 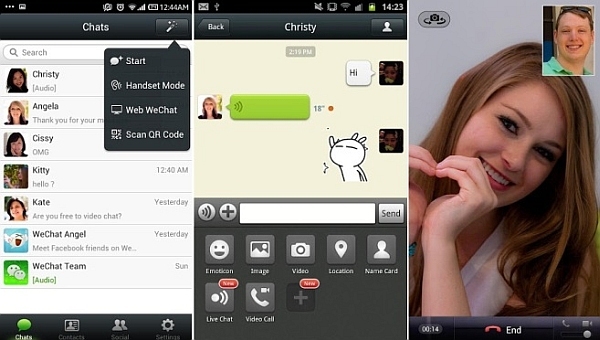 There are numerous chat apps that are popular in Asia and many of them offer ways to connect with others, chat, video call and even exchange files. 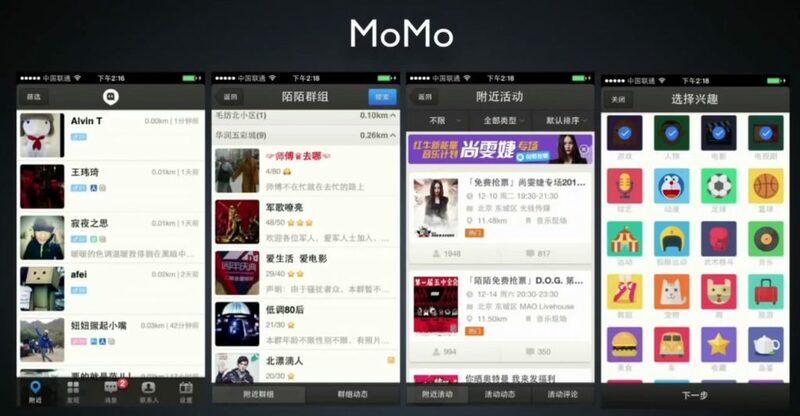 The app is quite popular in China, it’s produced by Tencent who also own the hugely popular QQ. Both QQ and WeChat are available in English language version with inbuilt message translation features. WeChat has person to person text, talk and video chat plus the ability to create groups, users can also share pictures, text, links and short videos to their public timeline. For meeting people there is the shake function which allows you to see others who are also shaking. QQ, features video chat, groups and one to one text, but it’s not so useful for meeting new people, more for connecting with people you already know. Another app that is hugely popular with Chinese, English language version is coming. 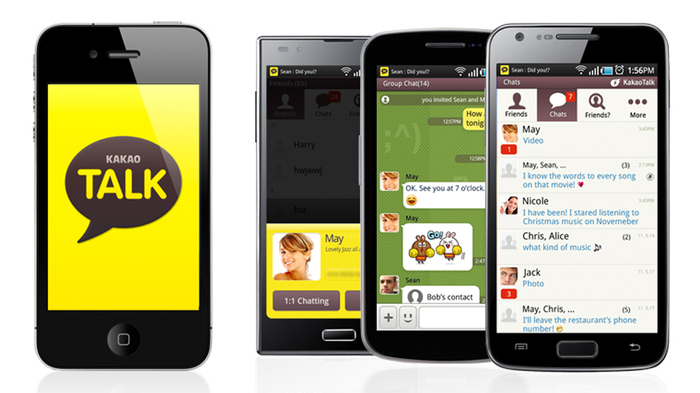 A socializing app designed for singles, featuring direct message and group chat. Singapore based. Has desktop app available too. Singapore’s equivalent to Tinder, Paktor, offers the familiar swipe left to dislike and right to like. Currently hailing 7 million users. This app is a little different, it’s a really focused dating app in the style of speed dating, allowing you to chat to someone every two minutes. Philippines-based. Thailand based app that once you have completed your profile, every day at noon Noonswoon will send you a potential match. Following that, if there’s a like from both sides you can get chatting. 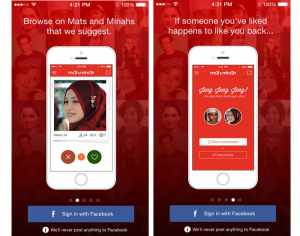 An app out of Singapore, targeting Malay/Muslim men and women. 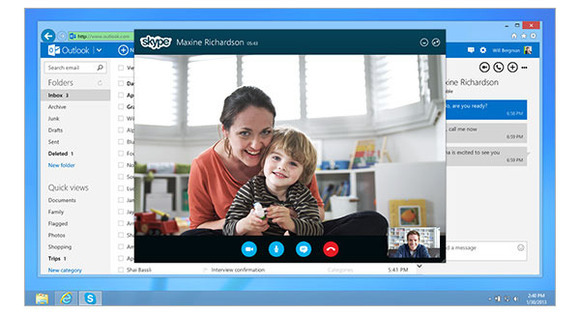 It aslo offers other features such as user authentication, and secure chat. A unique feature of LuchClick is the ability to hire “love assistants” who can help out with finding your match and dating tips. In other ways, it is similar to Noonswoon in that every day at midday, it presents a potential match for you. 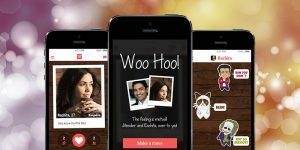 Has a similarity to Tinder, but, instead of swiping right or left, with Woo it’s up and down. The Indian based app tries to match people based on things in common. HEYYY! Is focused on cross-cultural dating by connection men from Europe, United States, Canada and Australia with women from the Philippines, Thailand, China, South Korea and other Asian countries. Asian dating app that helps you meet Thai singles. Vietnamese dating app, although you can also including members from Japan, Korea, China and Thailand. 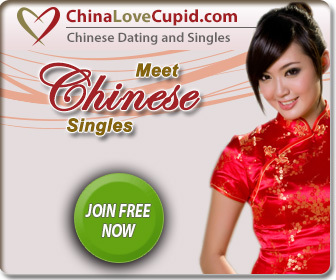 A free dating app that lets you meet women from China, the Philippines, Thailand, Vietnam, and other countries in Asia. If you have family ties to Asia or are just a fan of Asian culture, this dating app can help put you in touch with matches that are perfect for you. 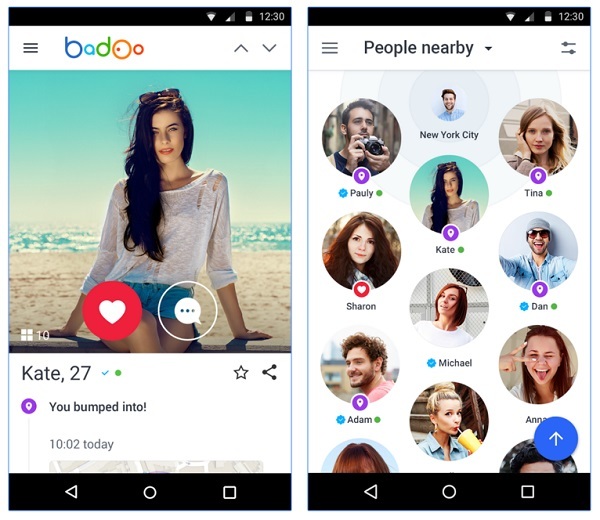 Badoo has been gaining in popularity and it has a large number of users located throughout South East Asia. It’s a great app for hooking up with Cambodian girls from Phnom Penh and Siem Reap, as well as cities in Vietnam and Thailand. More dating and chat app reviews here. We hope you enjoyed our list, and if you have had success like many have, please let us know. If you know of other great online destinations, please let us now those too.